Preparation of Paneer Recipe : How to Make Paneer at Home? 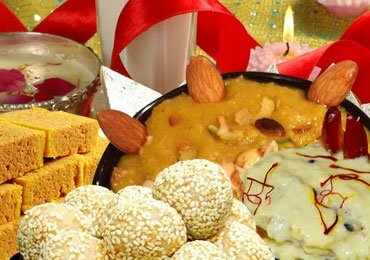 Paneer or cottage cheese is the favorite diet of the vegetarians. 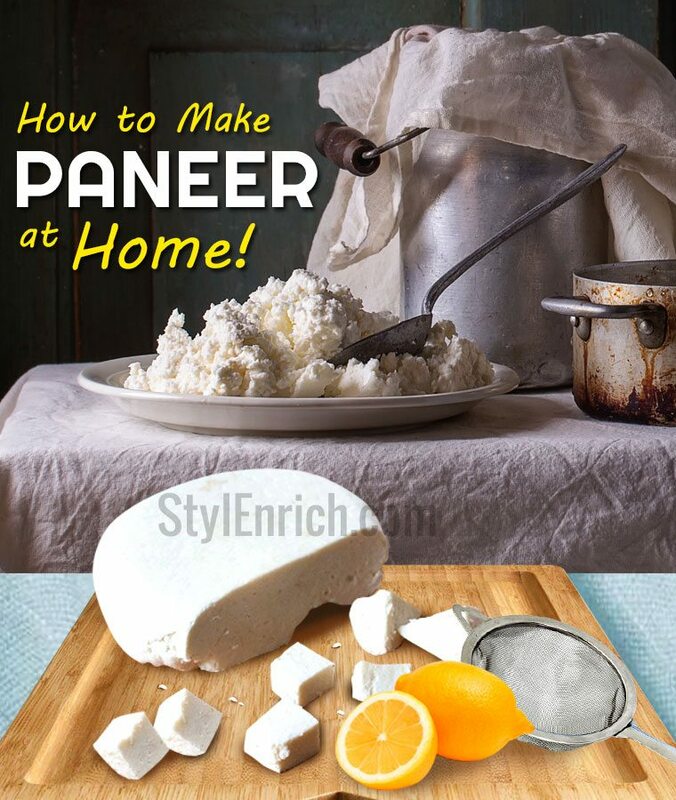 However, we all want to know how to make paneer at home. Most of us are fond of paneer and always want to add the same in our menu. It is easy to get cottage cheese in the market but there is no guarantee about the freshness of it. Sometimes it may be stale and emit the foul smell. Therefore, all of us like to prepare paneer at home. Before going deep into the preparation of paneer recipe, it is better to have a brief introduction about paneer. Paneer is otherwise known as cottage cheese. It is usually prepared by the curdling of milk. It can be consumed directly. As it is a rich of the source of protein, it should be frequently added to the diet. The homemade cheese can keep you craving for more. Let us now discuss how to make paneer at home. It is the simple and easy method. All the mentioned ingredients are readily available in the market. Boil milk in a container. Once the milk comes to boil and rises in the container, immediately add 2 teaspoons of fresh lemon juice to it. As a substitute to lemon, you can also use vinegar or curd to curdle the milk. Allow the milk to boil on slow heat for 4-5 minutes. Once you see the curdling, turn off the gas stove. Pour the mix into a muslin cloth and allow the whey to drain out. Tie the muslin cloth tightly around the coagulated milk. Squeeze the cloth properly so that the remaining liquid comes out. You can also put it in a strainer and place a heavy weight on the cheese cloth. This facilitates the draining of the liquid easily. Allow it to stand in this manner for some time. Once the whey has been drained completely, you will get fresh homemade cheese. Keep it in a refrigerator to set properly. This is a simple method of how to prepare cottage cheese at home. This fresh cheese can be used to prepare several Indian cheese recipes which include butter paneer, kadhai paneer, chilli paneer etc. There are some tips and tricks to get good quality homemade cheese. The first thing which comes to everybody’s mind is how to make homemade cheese soft. The best answer to it always uses milk with cream. The creamy milk yields good quality cheese. It will make your cheese soft and tasty. To retain its softness, it is usually advised to soak paneer cubes in hot water for 4-5 minutes prior to cooking it. While you are storing the paneer cubes in the refrigerator, it is better to place a water vessel under the paneer container. The paneer will remain fresh for a longer time. 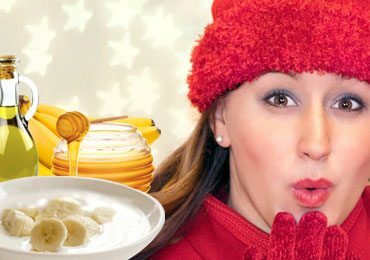 Lemon is the best option to curdle milk. Vinegar and curd can also be used as a substitute to lemon. These ingredients add slight sour taste to cheese. In case you do not like the smell of lemon and vinegar, then curd is the best option. It’s a milk by-product, hence its taste blends perfectly in paneer. You can also add a pinch of salt while preparing paneer. It adds the extra flavor to the cheese. Preparing paneer at home is rather simple than buying from outside. Fresh paneer makes your recipes delicious. 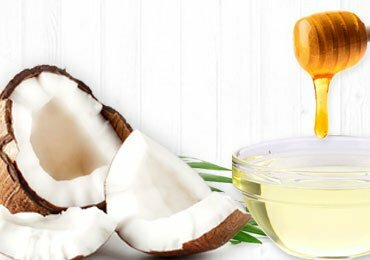 Moreover, it gives you the satisfaction that these naturally prepared paneers are free from harmful preservatives and chemicals. 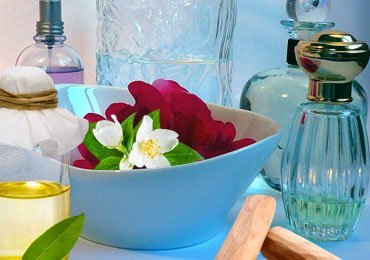 How To Make Natural Organic Perfumes At Home? 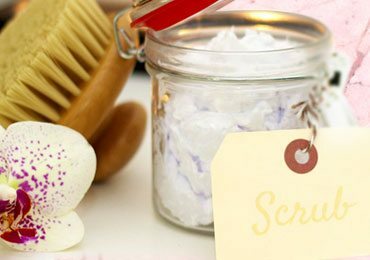 Homemade Body Scrub Recipes : How to Make DIY Body Scrub at Home! 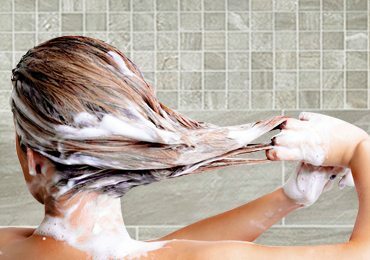 DIY Shampoos : How to Make Homemade Shampoos for Shiny & Silky Hair! 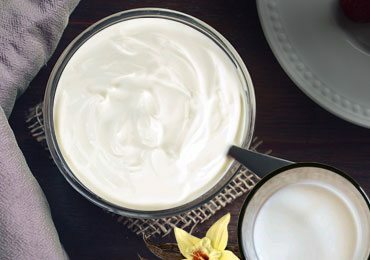 Yogurt Recipe : How to Make Yummy Yogurt at Home? 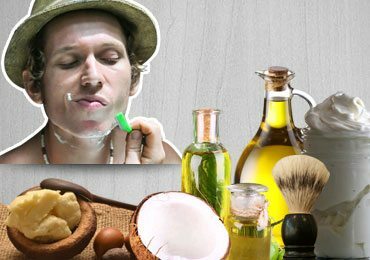 Homemade Shaving Cream : Make Your Own Shaving Cream at Home! 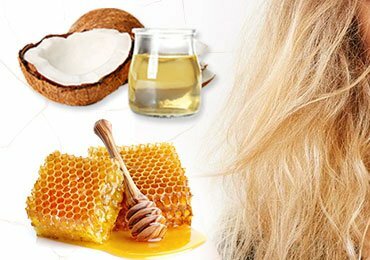 13 Best Coconut Oil Hair Masks for Rejuvenating Your Hair! 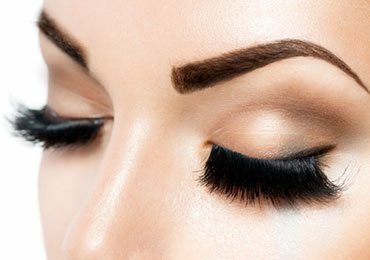 Natural DIY Eyelash Growth Serum Recipe!